Need a ton of space for a growing family? This is the perfect property for you. 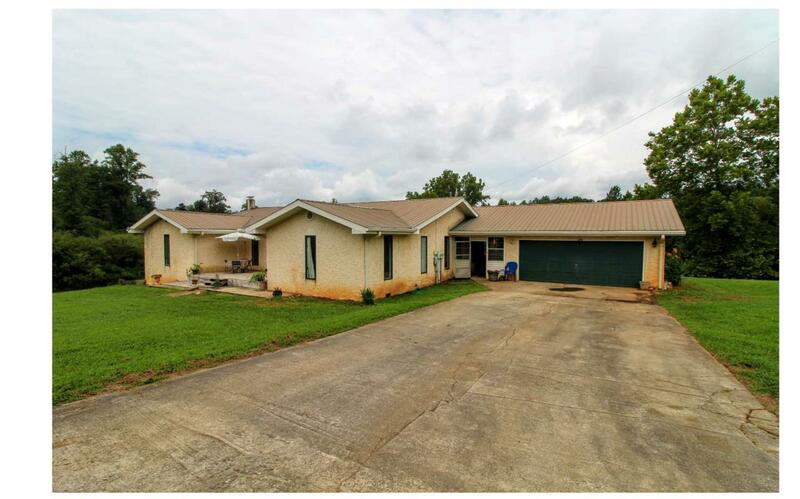 Huge home with three bedrooms and two full baths all on a full unfinished basement for a ton of storage space or even more finished space with big rolling yard and super easy access off of Hwy 60. Fantastic school district, and a big creek to play in to boot. Large bedrooms and spacious living areas with a two car garage. Listing provided courtesy of Carolina Mountain Homes.